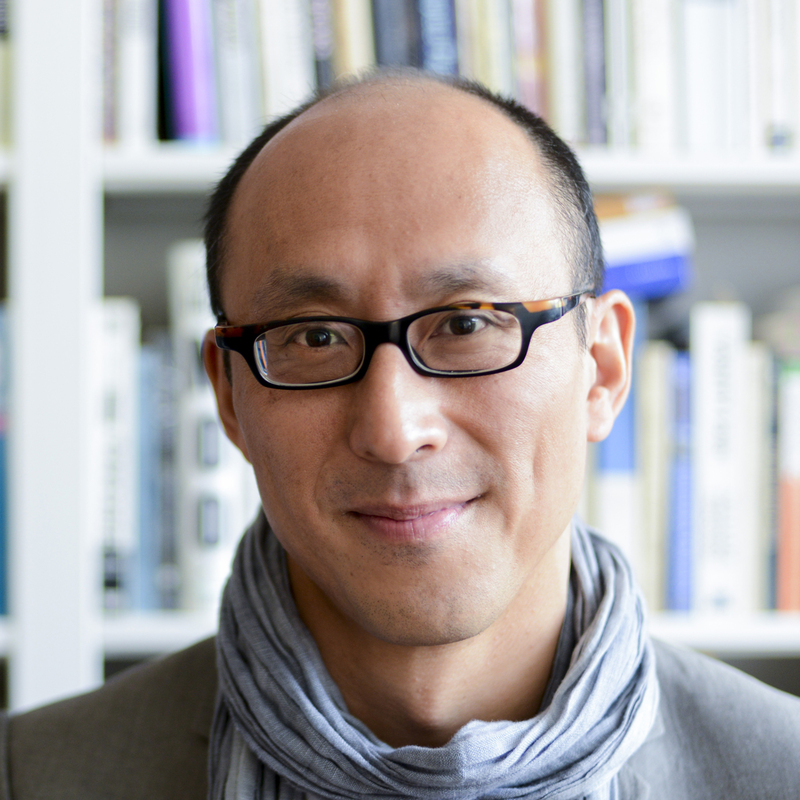 Professor David Eng was recently elected to be an honorary member of IPTAR, the Institute for Psychoanalytic Training and Research in New York City. IPTAR is part of the International Psychoanalytic Association. He is the first non-psychoanalyst to be inducted into the organization, and will be giving occasional lectures and mini-courses on race, sexuality, and psychoanalysis for their trainees.